The Claims Journal (an insurance industry periodical) recently published an interesting study. The California Workers’ Compensation Institute (CWCI) studied workers’ compensation claims involving spinal fusion surgery. According to the researchers most of these claims were initially reported as back strains. The study is interesting. Yet, the results are not surprising. I have represented people in serious Alabama workers’ compensation and personal injury claims for over twenty years. 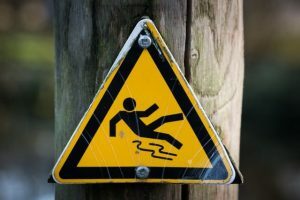 In workers’ compensation claims, employers and their insurance carriers frequently under-report serious injuries. It’s not unusual for a workplace back injury to be under-reported as a mere strain even where the worker is experiencing symptoms classically associated with more serious spinal problems. Employers and insurance companies initially under-report injuries in order to save their costs. Yet, the long-term impact on an injured worker can be tremendous. Here are three ways employers and their insurance companies under-report workplace injuries. Will the DOT Test Truckers For Dangerous Opioids? Opioid abuse has become a serious safety issue in car accidents and commercial truck accidents. We frequently investigate personal injury claims caused by an impaired driver. 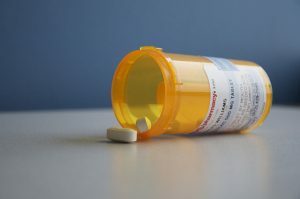 How has the abuse of prescription opioids affecting the commercial trucking industry? A study published in the journal Occupational and Environmental Medicine reveals troubling information. The use of alcohol and drugs among truck drivers on the highway is common. For people who routinely investigate serious commercial trucking accidents, the study simply confirms what they have already seen. Drugs and alcohol are a factor in many deadly commercial truck and car accidents. 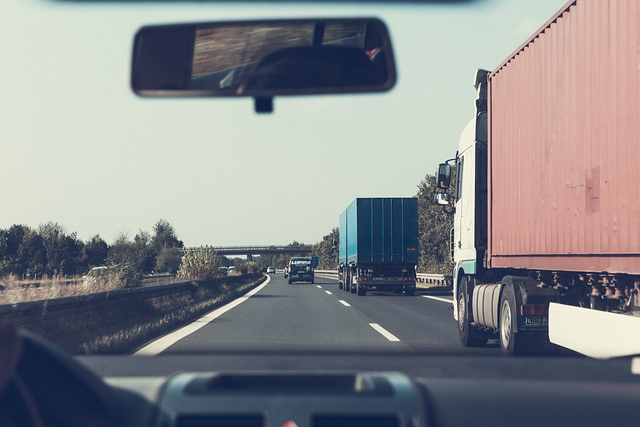 The test data shows that alcohol, amphetamines (‘speed’), cannabis, and cocaine, are the most frequently used drugs by truck drivers on the road. That makes sense. In today’s environment, truckers are often paid by the mile and pushed to make hauls. Drugs like amphetamines and cocaine are stimulants which allow truckers to drive longer without sleep.